a link to her profile page. 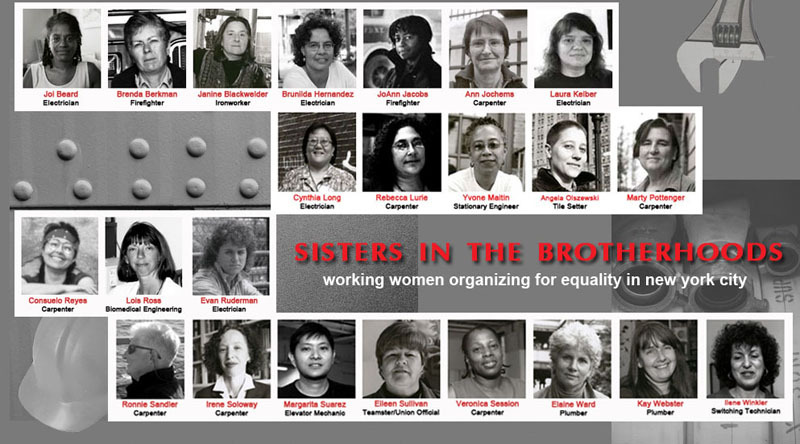 Each woman in Sisters experienced the rigors of working in a nontraditional, blue-collar job. They enjoyed the benefits of bigger paychecks and the same rewards that attract men to these occupations. Like their male colleagues, they take pride in building something tangible or saving lives. Each woman also has contributed to paving the way for other women to enter these careers. 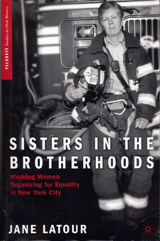 Their oral histories describe the training they received, the working conditions they experienced, and their organizing efforts on the job and within their unions.